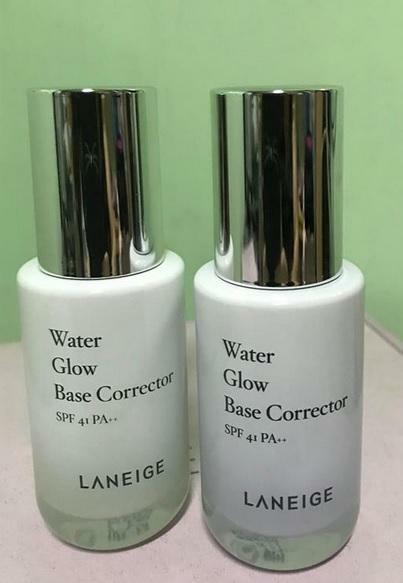 Radiant your Skin Care with the [Laneige] Water Glow Base Corrector SPF 41 PA++ #40 (Light Purple)! 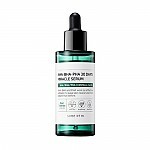 we aim to provide you best korean products to take good care of your skin, including Cosmetics, Face Makeup, Foundation. 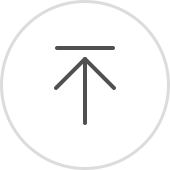 Hydra Foundation online. 1.After pumping once, spread on the forehead, under the eyes, on the cheeks, and on the chin, spreading the lotion as you apply it. 2.Clear and brightened skin is finished. kcc…@yahoo.com I use this and the green one, and they give your skin a natural glow. Best for the no make-up look.